If you are an expert Fortnite gamer or even an occasional player, you might have become used to the updates rolled out by Epic Games almost every week. From the small, hard-to-notice updates to often-unexpected major changes that spawned social media furors amidst the fandom, Fortnite is notorious for game changes that potentially alter the entire game structure within days. If you are new to the world of Fortnite betting, therefore, don’t get too attached to any of the weapons or territories as chances are there that it might be removed before you actually know it. While some of the changes were accepted eagerly, some of the changes didn’t go down too well with Fortnite enthusiasts. One classic example of this is the double pump. In earlier iterations, Fortnite permitted players to switch between a pair of pump shotguns without delay. However, Fortnite removed that feature and the decision about the same were criticized by many players who complained about the fact that eliminating a rival player with a pump was now much harder. Another controversial change related to the number of materials a player could find on the Llamas. 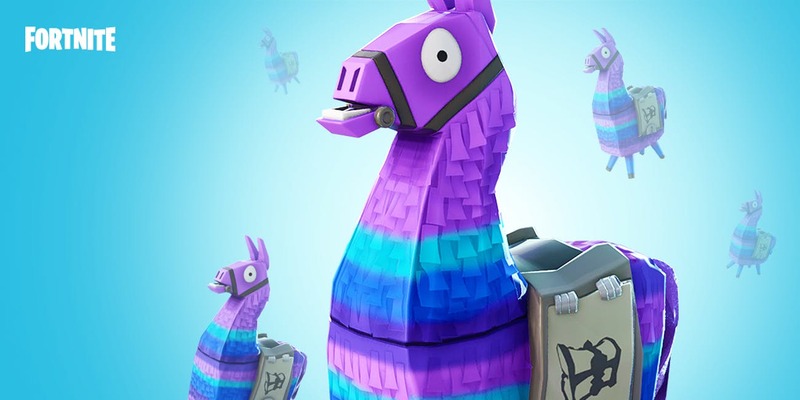 Finding one of the only three Llamas to show up on a Fortnite terrain is considered very lucky – while players would earlier get 600 of each of the llama’s materials. But Fortnite reduced it to only 250. Not only does Fortnite make regular edits to the game, but it also comes out with new seasons of the game every few months. New seasons imply new skins, events, modes, weapons and map alterations giving plenty of reasons for fans to be excited! With Fortnite currently in its seventh season, gamers have already witnessed several significant changes that have garnered polarized opinions. In 2019, Fortnite is all set to capture the attention of its fandom with several big changes. Whether they will be praised or criticized for these changes, let’s find it out. This was a highly well-received change that is only available for a limited time period. It allows players to form a team with just two friends rather than being forced to wait for a fourth player who might never show up or feel uninterested in helping the team. It’s definitely a move that deserves permanent status, according to many Fortnite fans. 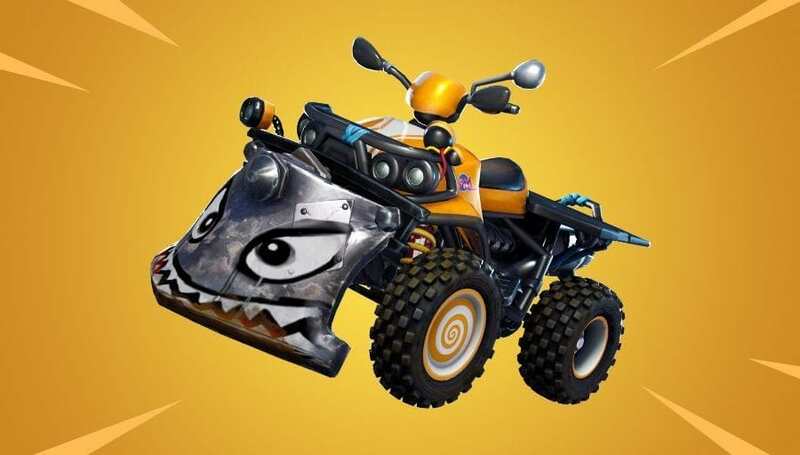 The mode was added in the game for a short period of time, but many of the fans do believe that it has the potential to become permanent similar to that of the playground mode which many players are still enjoying. This is an update that players have to locate for themselves in the game as it is not mentioned in Fortnite’s patch notes. The Snowfall skin’s arm has been noticed to be protruding from a piece of ice, something that seems to be a prisoner captured at the heart of Polar Peak. The Prisoner also happens to be the name of the secret skin that players earn after completing ten weeks’ worth of challenges. The players then need to locate keys around the Fortnite map and unlock the outfits that the skin comes with. It is also conjectured that the Prisoner could have something to do with the impending earthquake once all the ice unfreezes. Ever since Fortnite enabled cross-play across all devices, some players who use multiple consoles have been facing issues. Players with multiple accounts, for instance, are having trouble accessing items bought on their main account. Fortnite has heard the complaints and is working on a new way to merge accounts that be rolled out sometime in 2019. This upcoming feature will allow the players to merge accounts created on different consoles with ease. The aim assists feature on gaming controllers is a matter of huge debate within the Fortnite fraternity. Even though aim assists feature usually works, but still, it is often extremely difficult to hit players that are on vehicles. While Fortnite has enabled an edit that allows console users to hit players on vehicles, PC players are unhappy because the same functionality is not available to them. This was a weapon that enjoyed a brief stint on Fortnite, was shelved and might now see a return. Players are divided in their opinion on Dual Pistols. While it’s a powerful weapon to wield against an opponent only if you can get an accurate aim with them. It remains to be doubtful whether Fortnite will be streamlining the Dual Pistols for more convenient use. Apart from that players can expect a lot of upcoming weapons in Fortnite this year. The current version of Fortnite automatically inserts new weapons into the first available empty slot when they are acquired. Some players, however, have been posting online about their preference for a system in which they could choose which slot they wanted the weapon to go into before collecting it. In response, Fortnite’s design head Eric Williamson posted on Reddit and stated his support of the idea. It is now expected that further updates of the game will incorporate this suggestion – it will undoubtedly help to speed up loot at the start of matches. 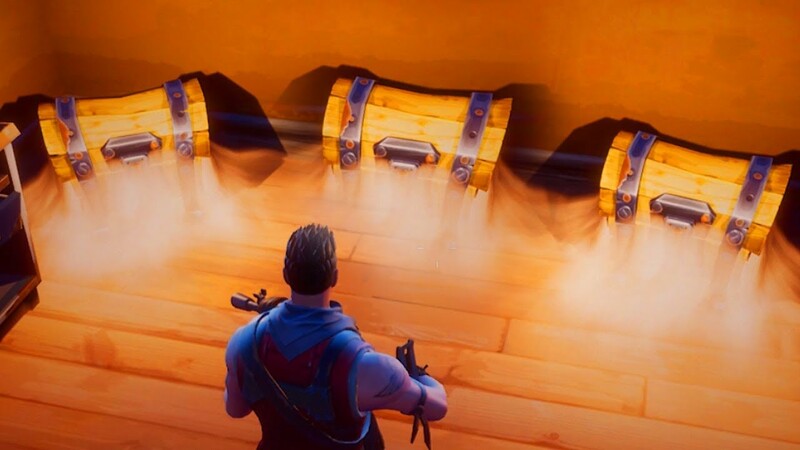 Earlier, when a player opened a drop or chest on Fortnite, he or she would acquire about 20 resources. This, however, has now been upgraded to 50. Fans now are happy about this improvement, as it provides an effective counterbalance to the fact that llamas only provide 250 resources as compared to the original 600, and most players hope that this change becomes permanent. Although many also hope that the llamas will return to their better-equipped states. Data miners of the game have shared Fortnite leaks that hint at the possibility of an earthquake towards the close of the eighth season. The past seasons have witnessed multiple major events, including a Marshmello concert, a rocket launch and the transformation of Loot Lake into a floating island. An earthquake would also imply several changes to the Fortnite map in Season 8. Players might possibly see the destruction of Tilted Towers, an event that has been hinted at multiple times in the past. Glider redeploy was another feature on which opinion was hugely polarized. By virtue of this feature, players could redeploy their glider each time they fell from a height. Some players complained that this move did not mete out any fall damage to the opponents they knocked off a height. Other players, however, found this feature highly convenient. Now, Fortnite has struck a balance by turning the glider redeploy feature into an item that spawns in chests. Players who find the item can redeploy their glider a maximum of ten times. The Infinity Blade is an extremely powerful weapon that grants players extra health, super jumping abilities and can also knock down a whole building. Perhaps unsurprisingly, players rebelled against the highly biased powers of this weapon and clamored for its removal, but Fortnite complied. 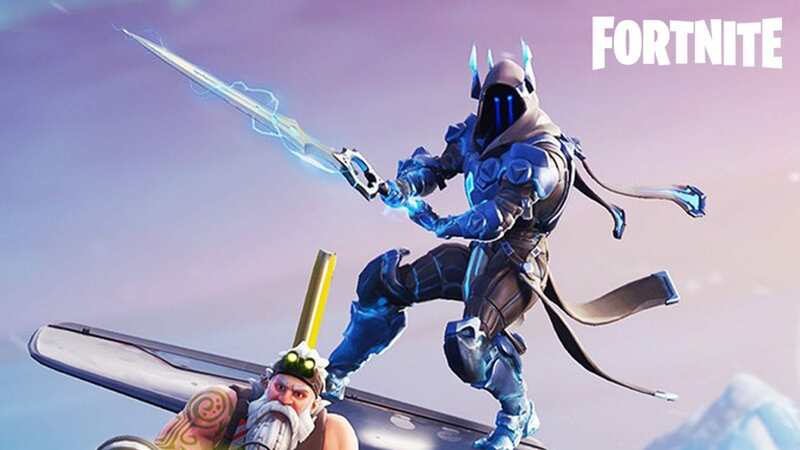 Data miners, however, suggest that there could be a Fortnite update with a new Limited Time Mode called ‘Blades’, which could possibly include the Infinity Blade. Gamers without consoles can now rejoice as Fortnite is now supported on mobile phones, which means that players with gaming controllers can use their phones with ease. This is a boon for gamers who found it hard to play on their PCs and don’t want to invest in a console separately. Several upcoming weapons in Fortnite that are favorites of the Fortnite fandom have been vaulted, including the Burst Assault Rifle, the Heavy Shotgun, and the Bolt-Action Sniper Rifle. The Heavy Shotgun was a huge favorite with players, and many are sad to see it depart. The Sniper Rifle, on the other hand, was a welcome removal as many players were unhappy with the slow reloading speed. There are multiple campfires in the Fortnite map that are merely decorative items; while Cozy Campfires are specifically designed to help players recover up to 50% health. Now, however, Fortnite updates from employees on Reddit forums hint that there may soon be a feature of interactive campfires in the game; it should be kept in mind that each campfire can be used only once. This feature will probably be rolled out shortly, as campfire interaction is one of the challenges involved in unlocking outfits that are part of the Prisoner skin. 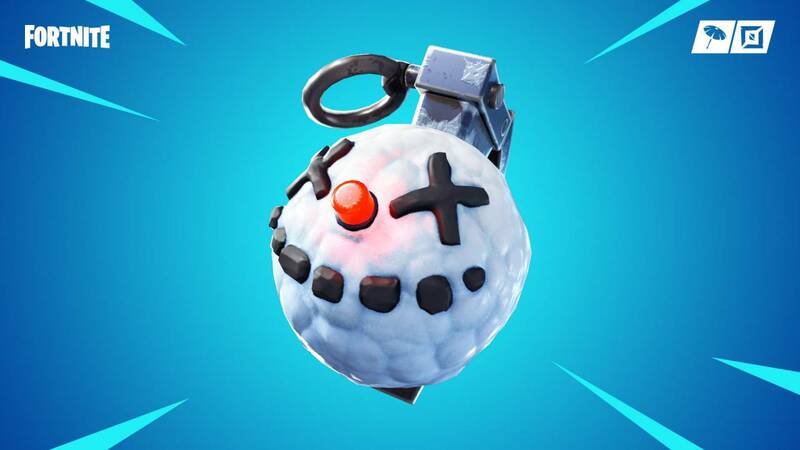 Fortnite has added a new weapon, Chiller Grenades. These can be thrown at the opponent’s feet to freeze them, making it harder for them to move. However, the players can still shoot at you if their aim is decent, so Chiller Grenades aren’t particularly helpful in a battle. In fact, you’ll end up wasting time by aiming and throwing it. These grenades do the same exact thing as the chiller traps. Depending upon how long a player last in a match or how many eliminations he or she gets, some of the newer skins in Fortnite – including Dante, Rosa, and Deadfire have the ability to glow or change color during the match. Currently, some glitches cause the skin to glow either too late or too early into the match, and while Epic Games has previously attempted to correct this, it only resulted in the glow becoming far too intense. As of now, Deadfire can no longer glow during a match. Players, however, are yelling for the glow ability to be addressed and considering how expensive some of these skins are, Epic would do well to fix the problem soon. In earlier versions of the game, there was a slight glitch in which players could end up getting hurt before their protective wall was constructed. Fortnite incorporated an edit that allowed the wall editing to happen faster, but then players found it difficult to equip their weapons afterward. Now, in the newest edit, Epic allows players to quickly make edits without the risk of getting hit while the edit is happening. Those players who have bought “Save The World” know that there are certain items available simply for being one of the founders. Some of these items include two backblings, two slings, a pickaxe, and a glider. The new leaks about the game suggest that more items have been added under the game files. This includes a glider and pickaxe under the title ‘Rose Team Leader’, which is one of the skins provided in the founder’s pack. 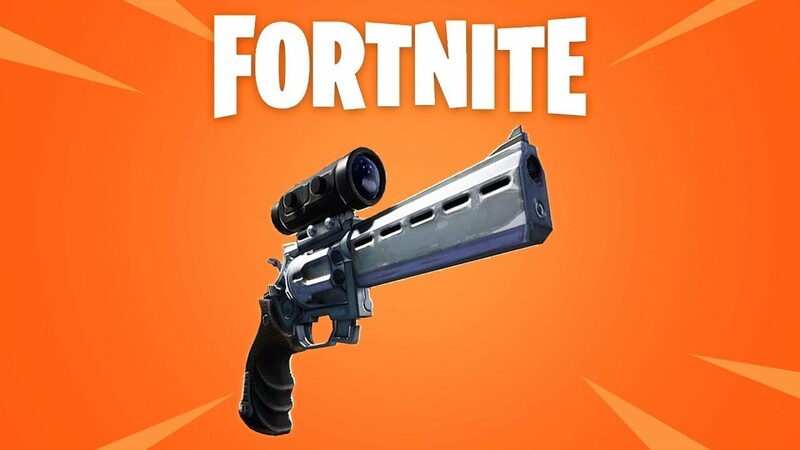 After vaulting the Bolt-Action Sniper Rifle, Fortnite has compensated by adding the Scoped Revolver as a new high-power scoping weapon. This is a fast and powerful weapon with whom it is easy to aim at opponents both far away and at close range. It will undoubtedly become my favorite with Fortnite players as a weapon to bank on. In the sixth and seventh seasons zombies were added to Fortnite’s battle royal fields as a way to earn some extra points. They would typically appear as a player is fighting other battles and attack. The feature was thus considered an annoyance by many who wanted to focus on the battles themselves. Epic Games paid heed, and the zombies were removed. Now the fandom hopes that they will not return in future seasons. The first indications that “Save The World” would become free arise in 2018 when Epic Games hinted at the possibility. While many fans were eager about the change, Epic later postponed it, and there is much conjecture about when it finally happens. Save The World currently allows players to earn high amounts of virtual money by completing missions which would ultimately eliminate the need for players to spend real money on skins in case “Save The World” becomes free. It is believed that this is a major reason behind the hold-up. Ever since the Food Fight limited mode was added to Fortnite, Pizza Pit and Durr Burger have been competitors. This mode allowed players to battle it out as either team Tomato Head or Team Durr Burger. At present, a new Durr Burger food truck has opened up just opposite the Pizza Pit food truck on Retail Row – an indicator that Durr Burger is probably winning over Pizza Pit. Fortnite players are by and large fond of the playground mode allowing more portable items to be used, multiple settings for the playground and more choice when it comes to weapons to try out. The guided missile was one of the popular settings among the players as using that players could ask their team members or friends to shoot the missile. Even by getting the timing right, the player could actually ride the missile as it shot through the air, a feature referred to as the ‘rocket ride’ by the players. The guided missile, however, has recently been removed from the playground mode. Since the weapon was not available on the normal modes, this change basically means that the guided missile has been removed from Fortnite. It is not certain whether it will be added back. Currently, if a player is invited to a Fortnite match by a friend and arrives shortly after the battle has begun, he or she has no option but to return to the lobby and wait for the match to get over. However, leaks suggest that Fortnite is working on a feature in which players can watch their friends battle it out in what is called the Spectator Mode. A Youtuber, apparently, has been contacted by Fortnite to test out this feature in exchange for virtual money and free food. This change, if implemented, could be useful for players who want to sit it out and cheer for their friends at matches. The Suppressed SMG was a fairly popular weapon in earlier seasons of Fortnite until it unexpectedly got vaulted along with the tactical SMG. Subsequent SMGs were added later, but unfortunately, it received poor reviews from gamers. Now, Fortnite has vaulted all of the SMGs except the compact SMG and has also brought back the suppressed SMG. 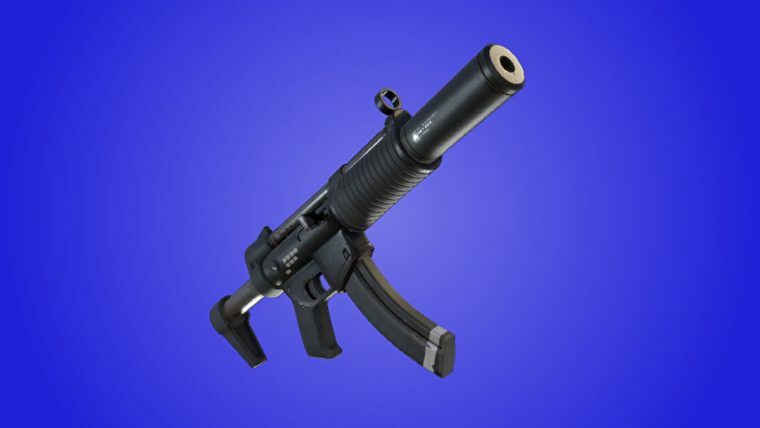 This weapon will remind gamers pleasantly of Season 3, and it is to be hoped that the tactical SMG will soon return as well. When the seventh season rolled out, players noticed snow in several parts of the Fortnite map. It subsequently spread throughout the map terrain bringing some extra features such as throwable snowballs and snowmen. Winter, however, is drawing to a close and some part of the snow has already melted away. It is to be expected that the snow will soon entirely give way to flowers for the spring until of course the earthquake finally strikes. Epic Games clearly has a lot of new updates and tweaks up its sleeve that Fortnite players will witness over the course of the year. Some of these changes have received rave reviews and a lukewarm response from the esports industry, but still, there are many players who are waiting for some of the older features to be restored. One thing is certain that Fortnite will continue to innovate and evolve in the near future as well to ensure that all its players always have something to look forward to every time they log in to start the game.